You have the day relax, explore or take an adventure in picturesque Westport. It is famous for Croagh Patrick, Ireland’s holiest mountain and Clew Bay, which has an island for everyday of the year. The town offers is rich in historical areas of interest and a great traditional music scene. Included: Non applicable as it is a non travel day Accommodation: There is a choice of hostel, B&B’s and hotels in Westport. Activity Options: Kayak Adventure on Clew Bay. Hike to the top of Croagh Patrick (barefoot is not compulsory so don’t worry), take a cycling tour along the magical Greenway or a guided walking tour of Westport town. Free: Explore and relax in the colourful and vibrant town of Westport, explore Clare or Collanmore Island. Departing Sligo at 9 AM, we make our way back east to the fair city of Dublin, but not before one last little adventure for you. 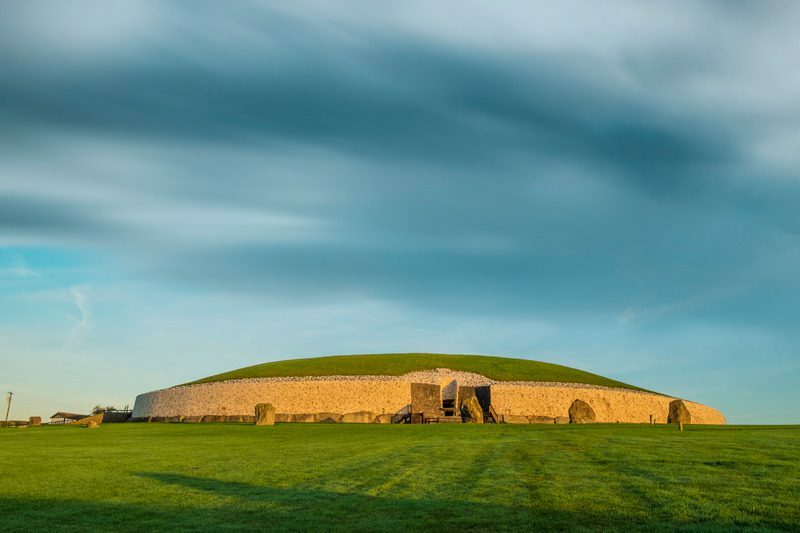 We will take a magical visit to Newgrange, a UNESCO World Heritage Site. It is a renowned Stone Age monument, that was constructed during the Neolithic period over 5,000 years ago (about 3,200 B.C. ), which makes it older than Stonehenge and Great Pyramids of Giza. Afterwards, we make our way to Dublin, where we bid a fond farewell full of happy memories that will last forever. 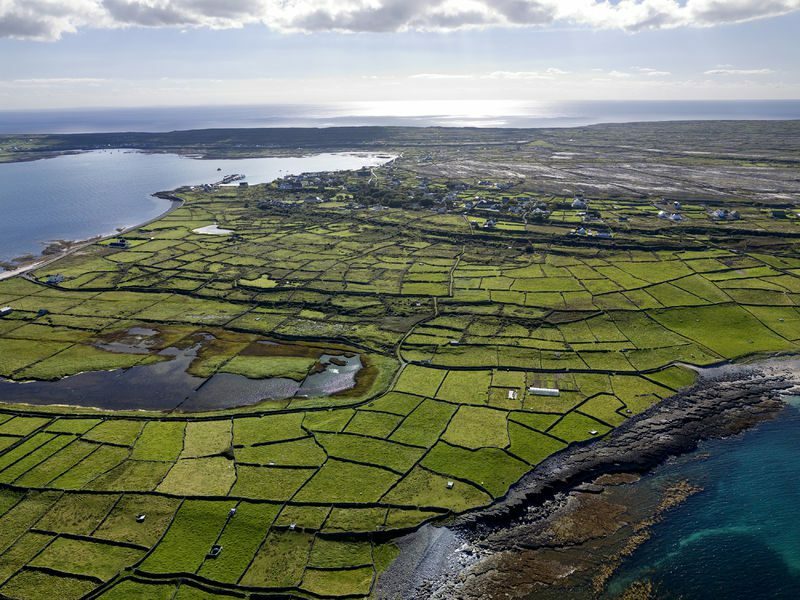 Remember, Ireland is now your second home away from home! Included: Newgrange Accommodation: There is a choice of hostels, B&B’s and hotels in Dublin City. Activity Options: Dublin City Tour, Guinness Store House, Glendalough National Park. Freebies: Explore Dublin’s amazing historical places of interest and experience its colourful cafes and bars. Pick Up Days: Thursday and Monday Pick Up Point: Sligo Tourist Information, O’Connell St, Abbeyquarter North, Sligo Drop Off Point: The Ashling Hotel, Parkgate Street, Arran Quay, Dublin 8.